This is a very quick and very easy to understand pattern even for those who knit their first pair of mittens! Don’t you just love last minute patterns? 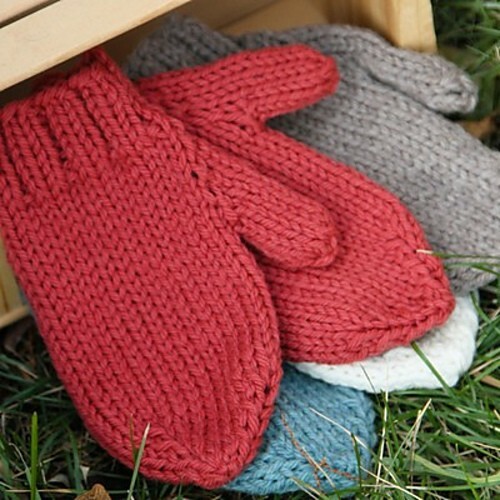 The Last Minute Mittens by Kirsten Hipsky is the type of knitting that can be done in just a couple of hours, is great for using left over yarn and makes a beautiful gift too! Super warm, easy to knit up and carry around, this pattern is pretty much perfect for those cold days when nothing else seems to be good enough. 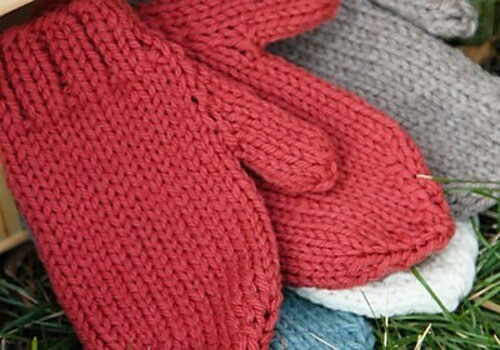 No matter what the occasion, there’s still time to make these Last Minute Mittens from Valley Yarns worked in Northampton Bulky. Dividing the stitches among three double pointed needles instead of the more typical four creates a mitten that can be worn on either hand. Thanks to Kirsten Hipsky for the article inspiration and featured image.